I’ve sat around all day today, wondering how to approach this topic. The topic usually leads me to pulling my hair out, worrying about ensuring that all is on track and handed in for deadline day (No, it’s not as exciting as actual deadline day, football fans). 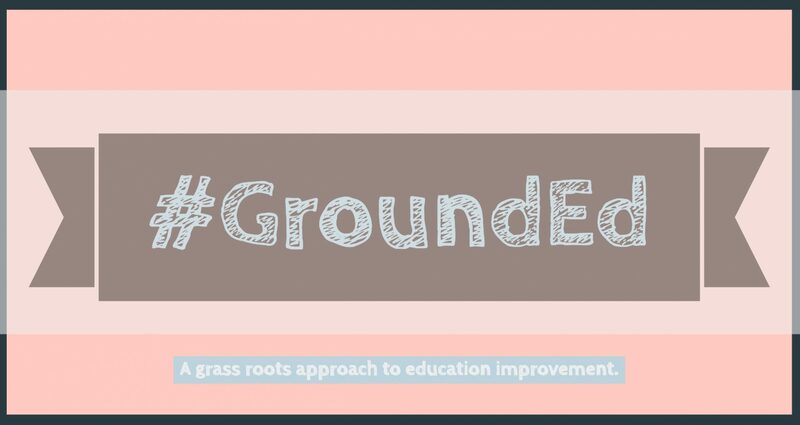 Rather than beat around the bush, I figure it would be best for me to write in the spirit of GroundEd. That’s not to say data doesn’t have its place, it would be very hard to argue that it doesn’t. I just hate the current state of data. I hate the “six pieces of evidence” culture. I hate the percentages. I hate the meetings to review it with no children present. I HATE Microsoft Excel (even if I am very good at it)! The problem, I find, is that data could be so much more simple! Somewhere, some day, there will be a school that sees data for what it is. A few numbers. Numbers can be manipulated to show whatever you want them to show – as proven by many a headteacher in the run up to an OfSTED inspection. Percentages, which in my experience are absolutely the go-to for expressing the value of a class full of actual human beings, mean nothing in the context of a school. My class, for instance, holds 32 children. Each child is, therefore, worth 3.125%. That is a massive amount of change if one pupil leaves, or is on holiday, or projectile vomits over every piece of work but theirs on their table (it happens, trainees, brace for it). Suddenly, the pupils who were all worth 3.125% are now worth 3.225%. It looks like a small change in percentage, but when schools are placing percentage targets on teachers for their appraisals (and we know that that is happening! ), it matters all the more. Data is just another excuse to not be in the classroom, seeing the progress for yourself. Percentages are an excuse to not speak to Jimmy and understand just how impressivve it is that he in particular can do times tables in year six. I despair at the number of teachers who must enter meetings with no idea what all of the numbers and highlighted excel spreadsheets actually mean. SLT – not all, but a lot – love their numbers because it’s easy for them. It’s easy to stand in front of governors and discuss numbers, but it’s hard to discuss people. It’s easy to show progress in terms of percentage change, but it can often be hard to make governors see Jimmy’s improvement over time face-to-face. It saps the whole point of education – the children – out of the window. We should be discussing our classes as individuals, on a pupil by pupils basis. It’s that simple. Each child should have time put aside to be discussed. Every child. Chances are that it’s impossible to do so, but I have the wonderful position of being able to fantasise about a perfect world, so I shall. EVERY pupil would be considered based on outside factors, effort, progress etc. until the headteacher, or the HoD (the person who should be working to know as many pupils as possible) really understands where you are as a class.